Ready to see the best in condominium living that Phoenix area has to offer? 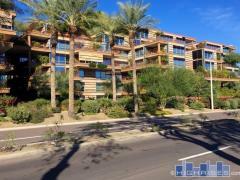 Then take a look at the Phoenix Luxury Condo listings below which update hourly. This is a showcase of the highest-price condos on the market right now in Phoenix, Scottsdale and Tempe.